Wheat Ridge Professional Pharmacy understands the importance of health for you and your family. We offer the highest level of pharmaceutical care, as well as exceptional customer service. We succeed on trust and accountability. You and your family will become a recognized name and face here at Wheat Ridge Professional Pharmacy. We make it a priority to maximize the consumer’s experience by providing outstanding service at lightning speed without jeopardizing the quality of care. We have developed unique standards of care which ensure medication compliance and disease state management without adding stress to the customer’s life. Our goal is to concentrate on outcomes so you, the consumer, can concentrate on what matters most to you. 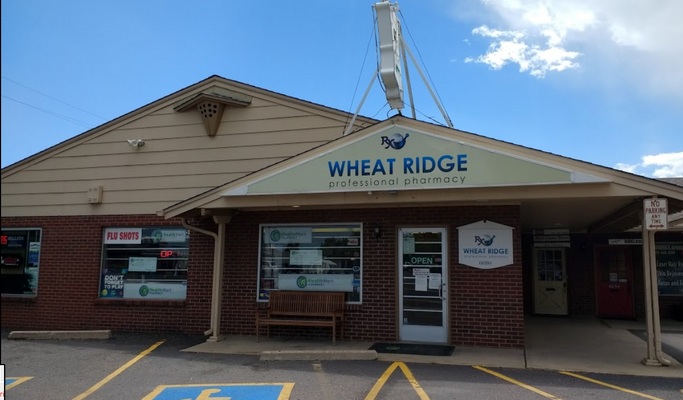 The Wheat Ridge Professional Pharmacy team has been providing prescriptions and general health for over 30 years. During this time, we have maintained our top priority of servicing the needs of our customers. Lenwarde is our pharmacist in charge and an Army veteran. Robert has been with our pharmacy for 2 years. Wendy has worked in medical field for 30 years - 22 in Doctors office and 8 years in Pharmacy. Peter has been with our pharmacy for 3 years. Ali has worked in medical field for 13 years - 6 years in doctors office 7 years in Pharmacy. Stacy has been with our pharmacy for 3 years. Lisa has worked for the pharmacy for over ten years.